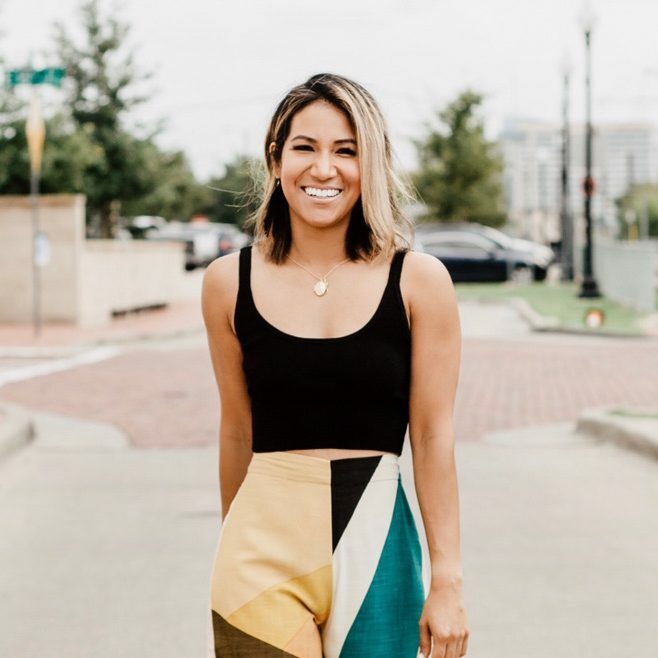 Influencer marketing is just getting started, so if you’re looking to establish your brand and turn your influence into your full-time paying career, then you’ve come to the right place. It’s never too late to follow your dreams, but you can’t do it with Google, Pinterest, or Facebook Groups alone. You need the right educational resources and real-time support if you want to succeed. Enter, Style Collective. What do I get as a member? Members get full access to our empowering community with influencer education. 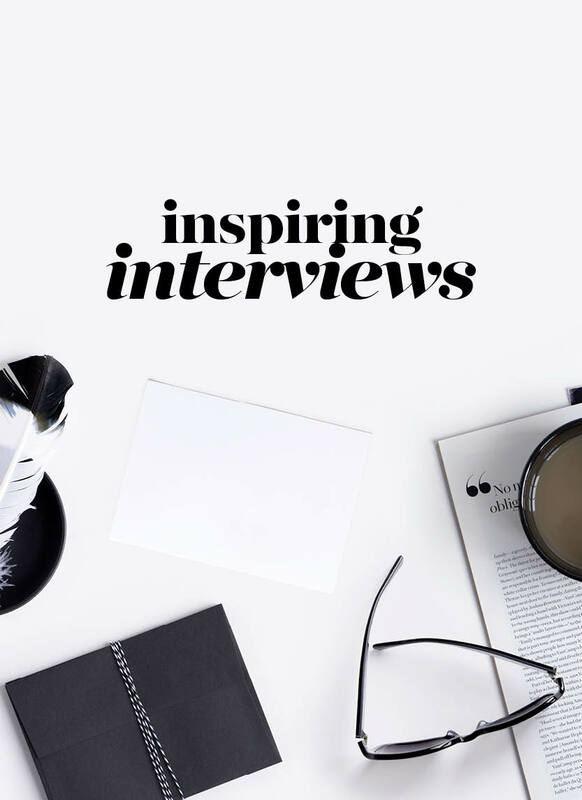 It is your one-stop shop for an incredible support group of women supporting women along with the information you need to become a successful influencer. You’ll have access to our educational library, our e-courses and guides, and our must-have resources! Keep reading to learn about everything you get with your membership. After you join, you’ll start with our cornerstone course. Living with purpose and intention is a core value of SC Sisters, which is why we’re excited to bring you our cornerstone e-course — an informative, curated combination of videos from our conference in Raleigh, leadership expertise from PhDs, and marketing best practices from a $3 billion CPG company. 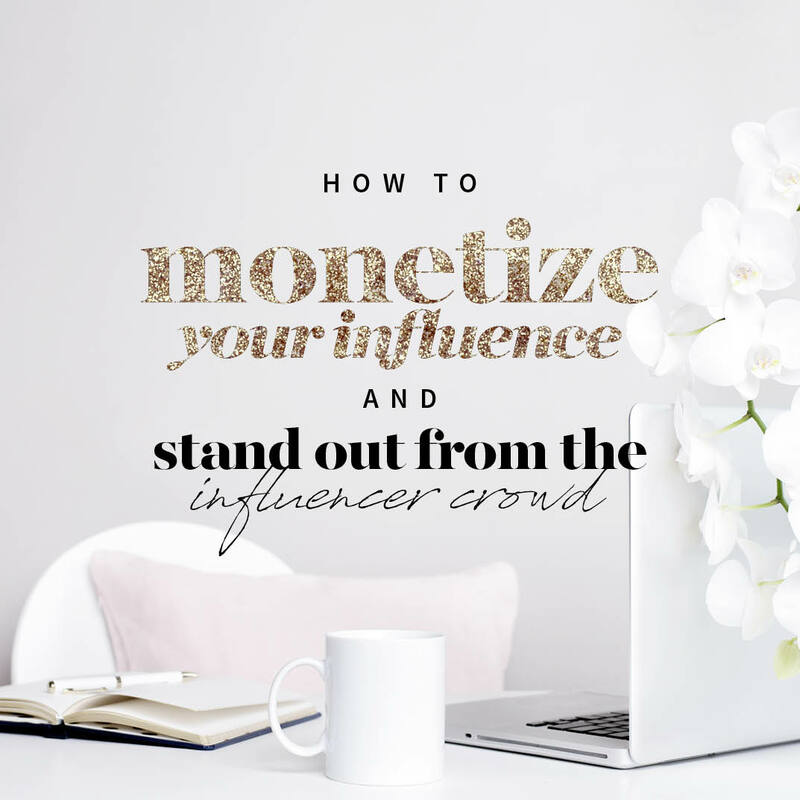 Establish a strong brand as an influencer and attract your tribe. Make a positive impact on people’s lives. Feel empowered to do what you truly love. Be open and share yourself and who you are, but most of all, be authentic! 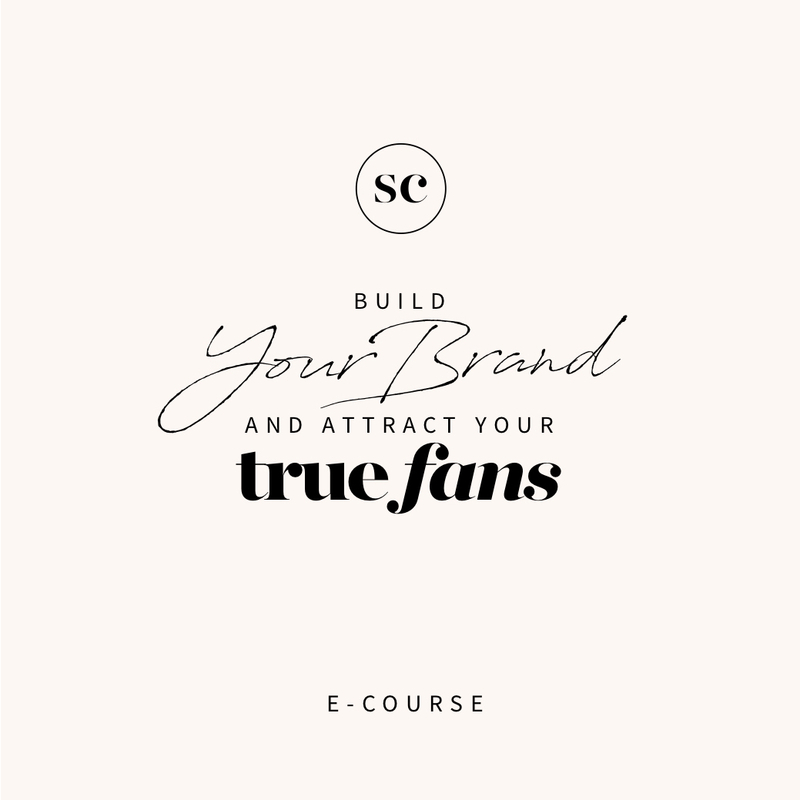 …then you are going to LOVE our e-course, Build Your Brand and Attract Your True Fans. We also have a collection of e-courses and guides to help you #slay every day. 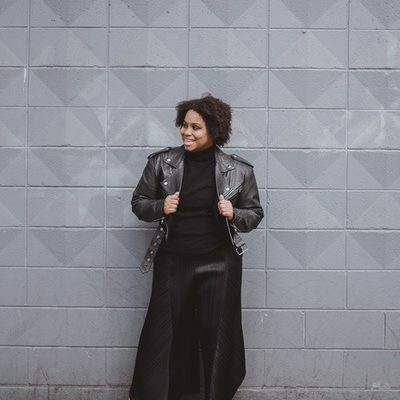 “Even though we (as in women, bloggers, influencers, and any living breathing human with social media in 2018) say we aren’t going to play the comparison game with other bloggers and influencers, we all do it at times. And trust me, the ones who are hustling this blogging gig have a secret. We have help! Somewhere behind the hard work and sweat is a group of cheerleaders helping us to keep going when the going gets tough. For me, that group is Style Collective. Anything that Style Collective puts their branding on will be done better than anything you could ever dream of. I’ve found more than my money’s worth in the resources they’ve provided with membership. Style Collective, for me, is like my blog HYPE MAN. (Or that dancing guy from The Mighty Mighty Bosstones…you know the one.) They are there with the support, encouragement, and life lessons you need most, when you need it. 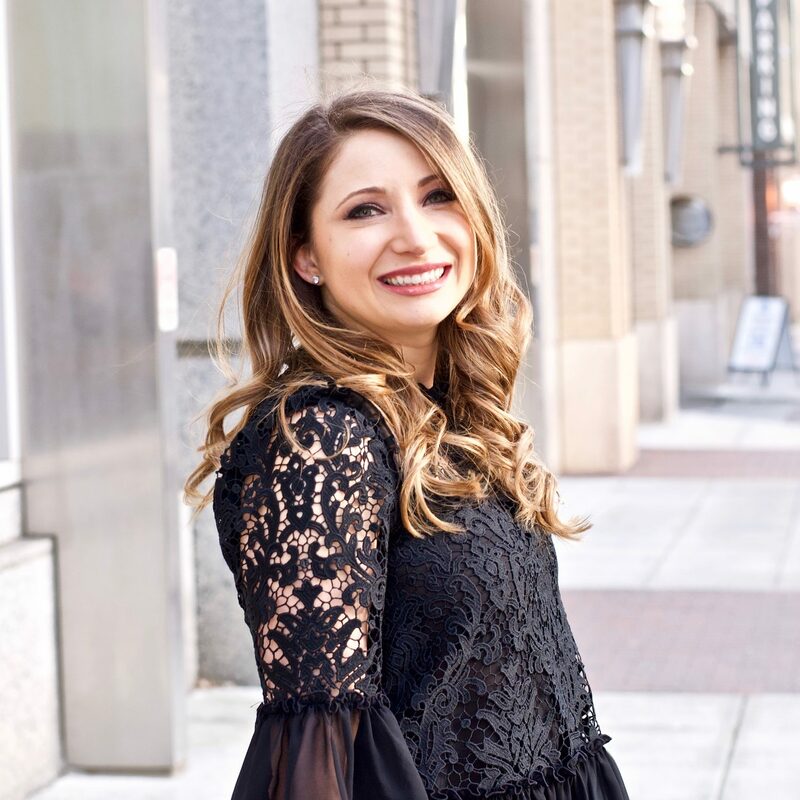 “Confession: I have joined other subscription groups before, but nothing compares to the resources I have received through Style Collective. 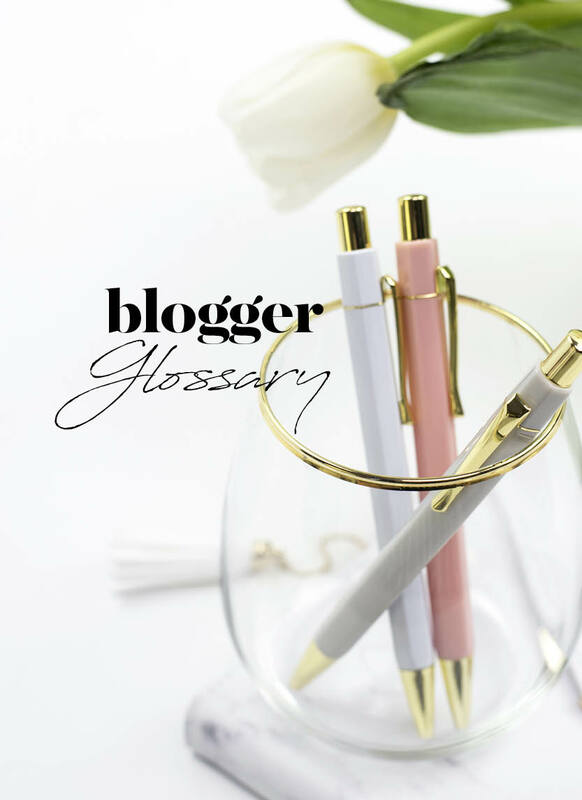 Everything is streamlined for bloggers, so you are getting relevant resources that really work. I absolutely love the workbooks and worksheets that Annie provides. 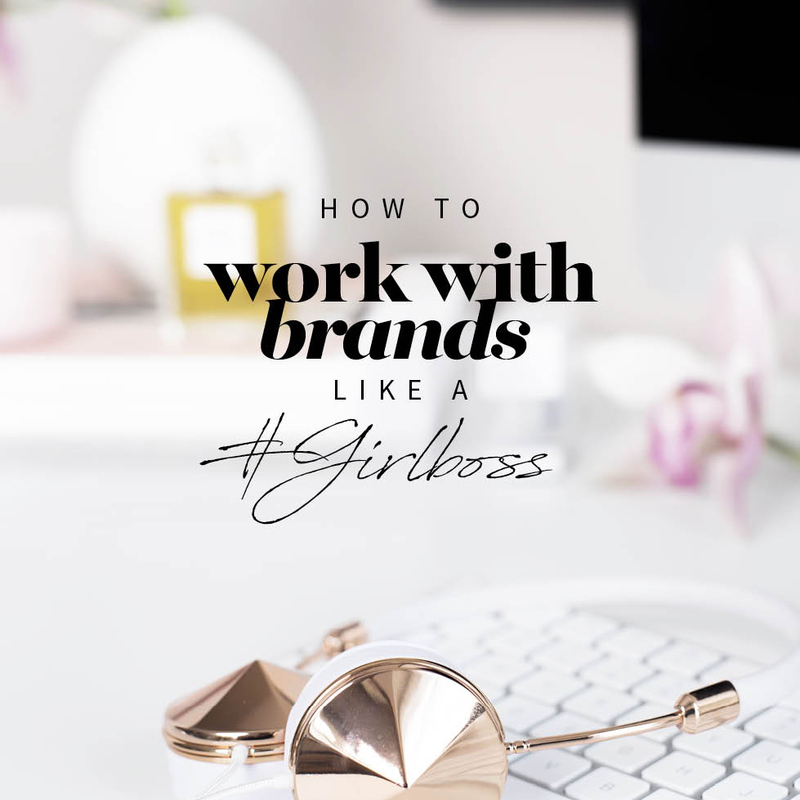 Some of my favorites are How To Brand Yourself Like an Instagram It Girl, How to Monetize Your Influence & Stand Out From the Influencer Crowd, and How to Win at Pitching Brand Partnerships. They even have a media kit template and contracts and invoices for you to use for blogging deals! 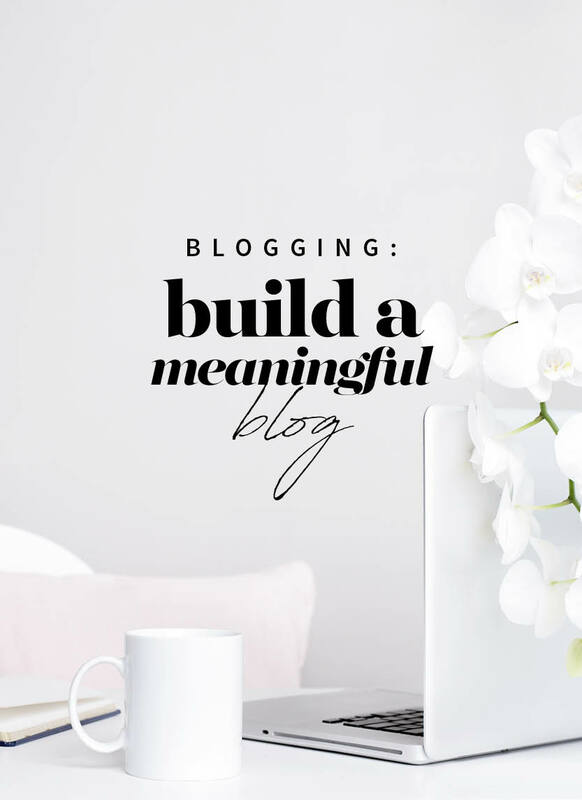 I can honestly say the resources alone have made me a better blogger. Join our Facebook group to interact more closely with your SC Sisters. Share a link that needs a bit of Link Love, and give your fellow bossbabes some love in return. 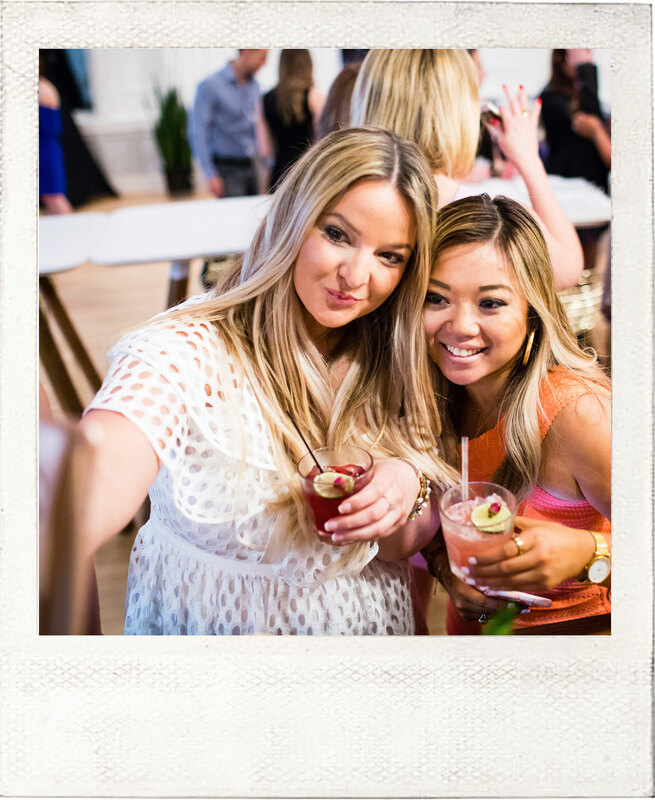 Check out the SC Map to see where your Sisters are located and start planning IRL meet-ups. 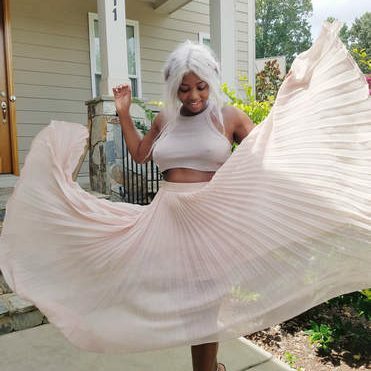 Share your unique personal style with the community during our weekly IG style challenge. 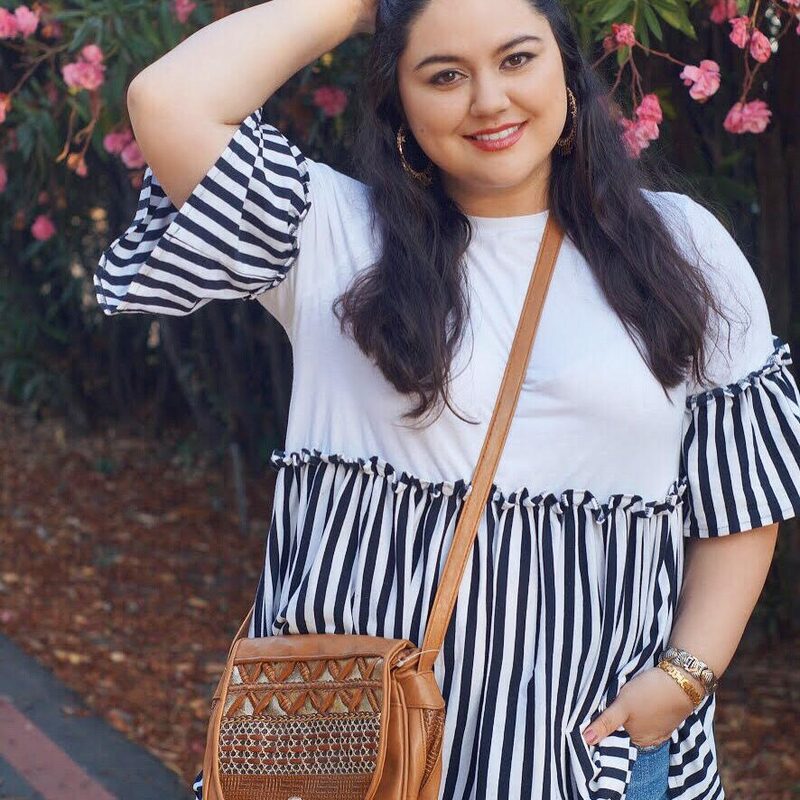 Be featured on our IG to get your name out there – and share the love with our other featured SC Sisters. Recruit new SC Sisters with our affiliate program to help grow our awesome community. So, if you are a blogger (in any moment of blogging) or an entrepreneur here are the reasons you should be my sistah! You will Become Fearless, and go out of your comfort zone you will be so proud of yourself! That itself is glorious! 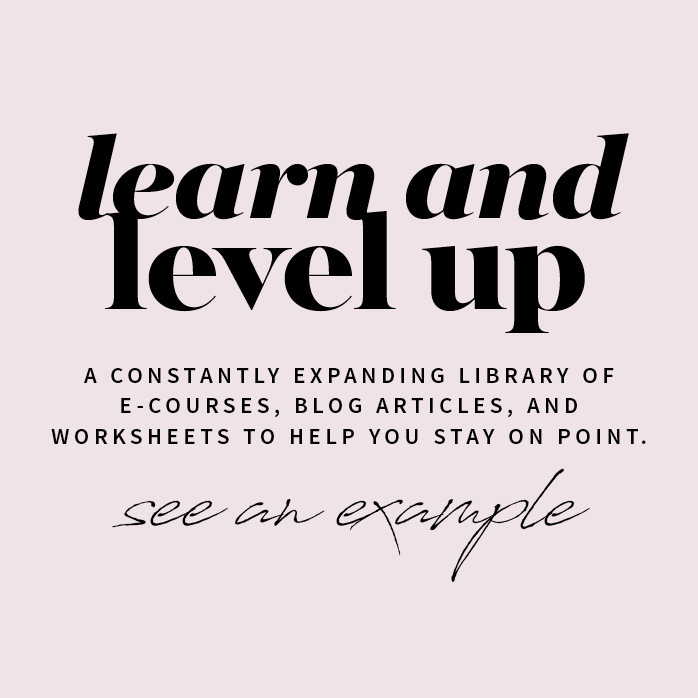 Whether you’re just starting your first blog or you’re an established professional looking to level-up, Style Collective has the education and resources you need to achieve your goals and realize your dream. And the best part? You’ll be part of an incredible online community of women who share your passions and want to help you succeed! Access to our collection of e-courses & guides immediately upon joining. 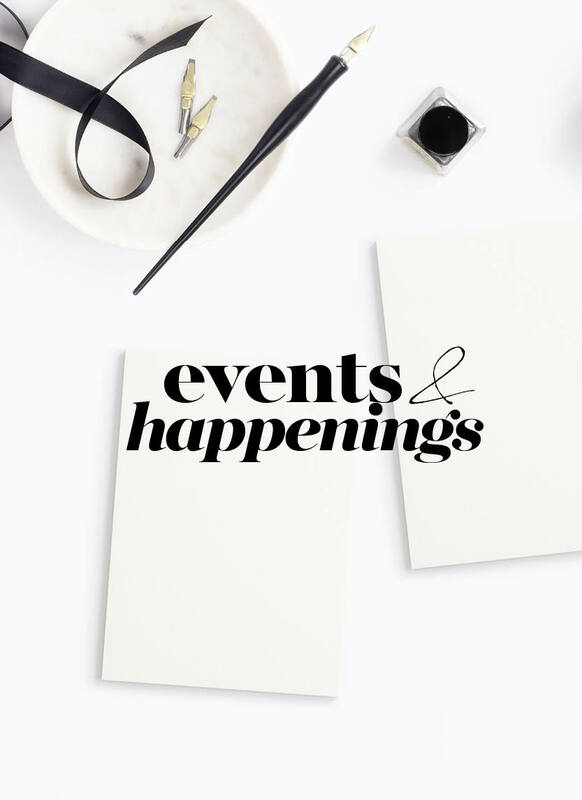 Monthly content planning guides and calendars. 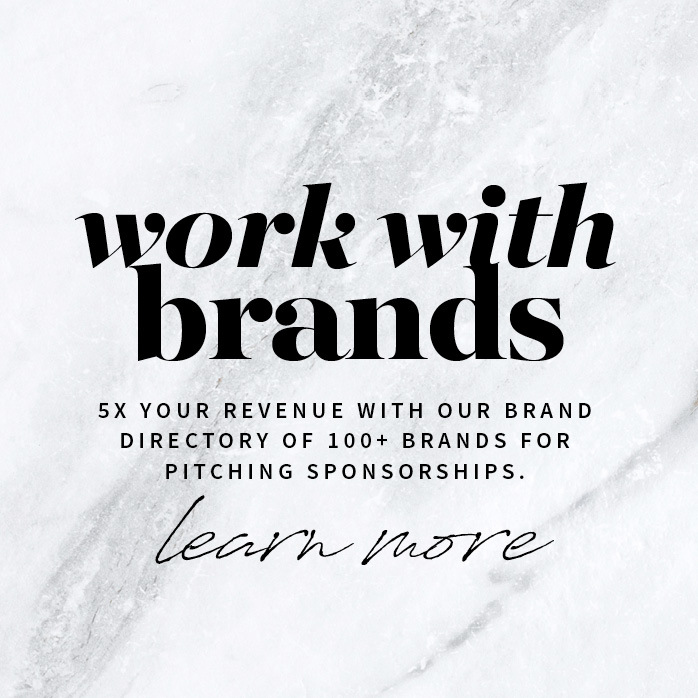 Instant access to 125+ brand sponsorships in our brand directory. 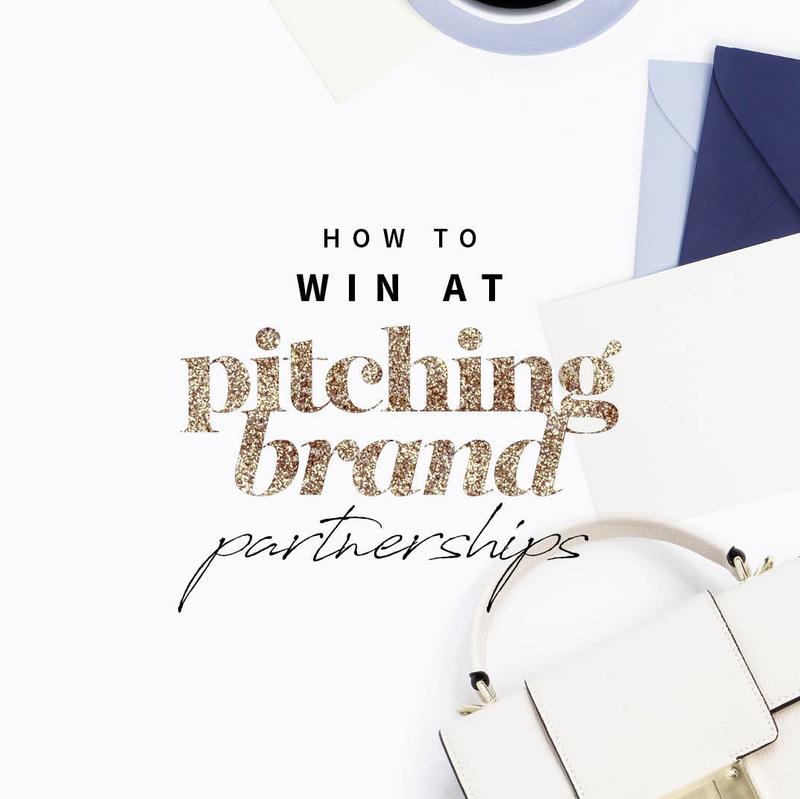 Exclusive big brand partnerships, such as in-store partnerships with Ann Taylor, Loft, and more! Access to NYFW show passes every February and September. 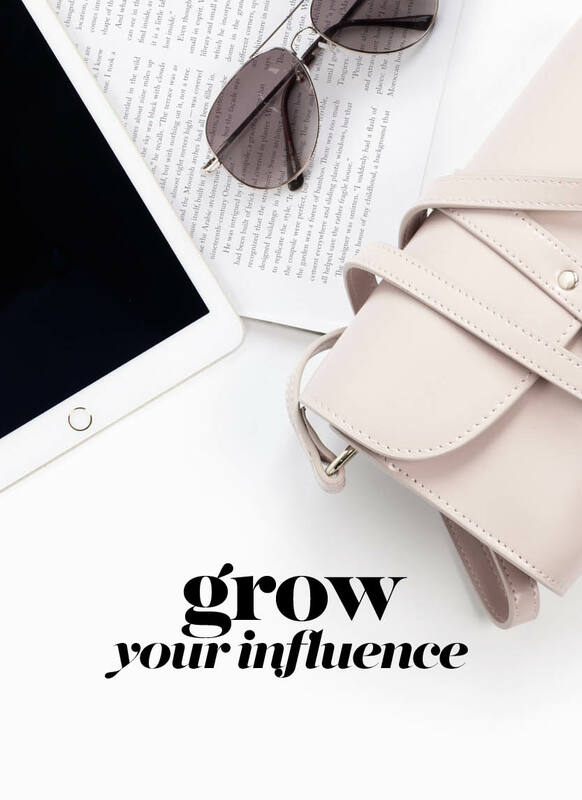 Exclusive educational library, covering every topic you need to jumpstart your career as an influencer. Templates to help you build your media kit and draft fool-proof contracts and invoices every time. 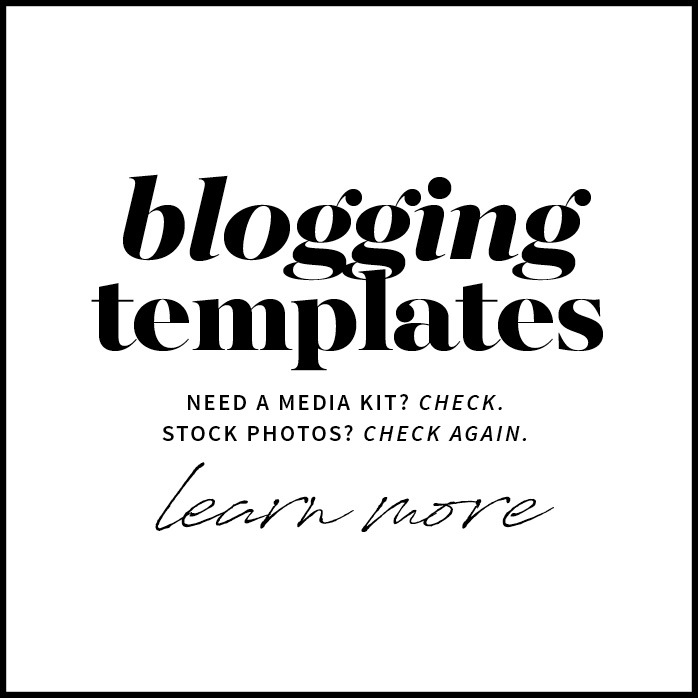 A stylish stock photo library to keep your blog looking its best. Easy-to-use rate calculators so you can be sure you’re not selling yourself short. Affiliate program library to help you start monetizing your passion. 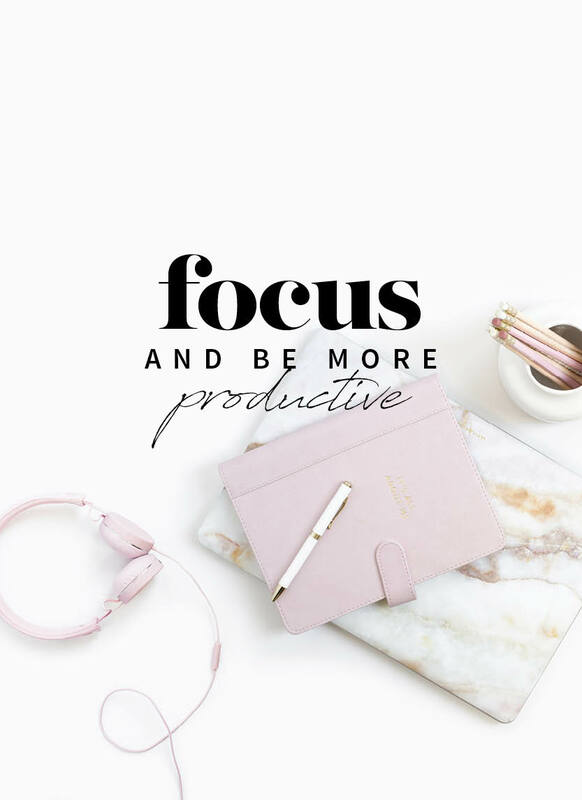 A collection of worksheets to help you set goals, plan your content, write effective copy every time, and so much more. Members-only Facebook group to interact more closely with our supportive community. 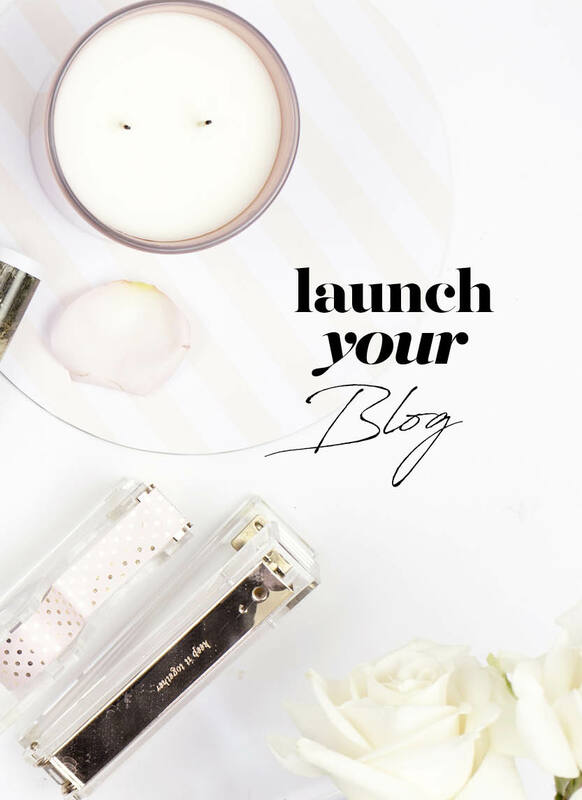 Boost your blog views with Link Love, and give your fellow bossbabes some love in return. Increase your following with Follow Friday and find new friends who lift one another up instead of tear each other down! SC Map to see where your Sisters are located and start planning IRL meet-ups. Instant access to The Influencer Growth Roadmap ($500 value). Instant access to monthly masterclasses with accountability worksheets. Live Monthly Goal Setting Workshop and Q&A session with SC Founder, Annie Spano. Monthly accountability partner so you can cultivate your virtual girl gang. Exclusive discount code to The SC Shop so you can rock all of your #bossbabe swag. Limited number of membership openings available. If you are unsatisfied with your membership purchase, contact us in the first 30 days and we will give you a full refund. You have nothing to lose and everything to gain! Need something a little more hands on? Check out our ten-week course with group coaching that you can do in addition to your SC membership (or completely separately)! The Influencer Growth Roadmap, will help you hustle with the best of the best. 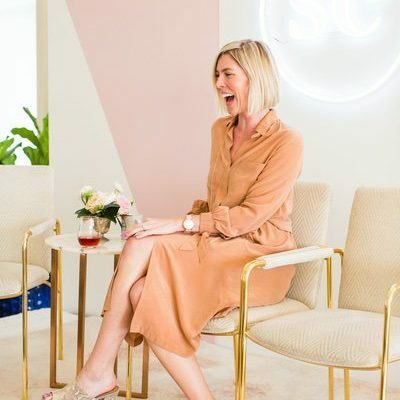 This series of four workshops, originally presented at our conference in Raleigh, will inspire you to build your brand, produce amazing, consistent content, and make the most of all your opportunities as an influencer. 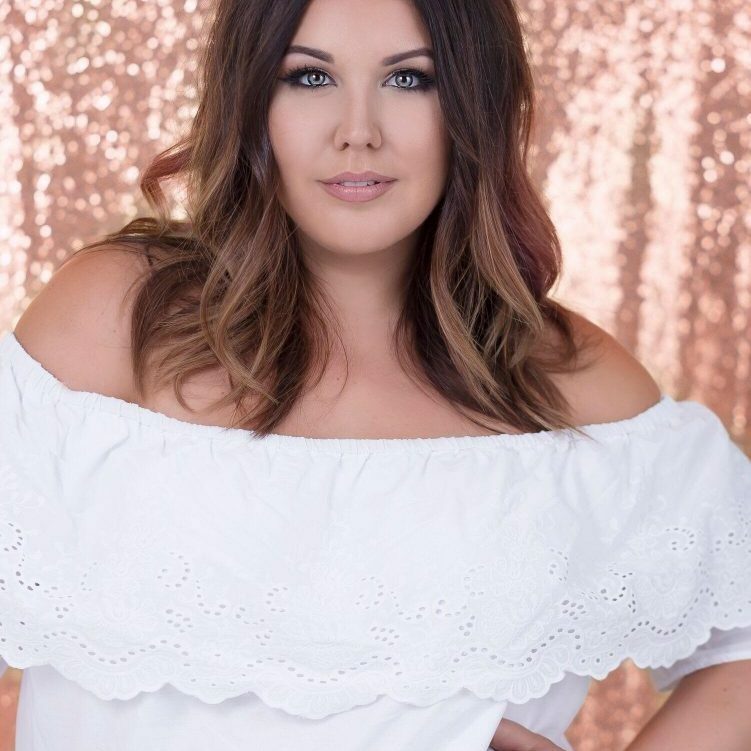 Style Collective is for the self-motivated boss babe who wants to take action to make her biggest dreams come true with the resources and support that SC has to offer. Every single success story from growing tens of thousands of followers to making a full-time income from their blog to changing someone’s life are a result of someone logging into SC, reading our articles, taking our courses, reaching out to other members, and being involved. If you aren’t ready to commit 20-30 minutes a week to learning, growing, and connecting with others, then SC probably isn’t for you. Not sure? 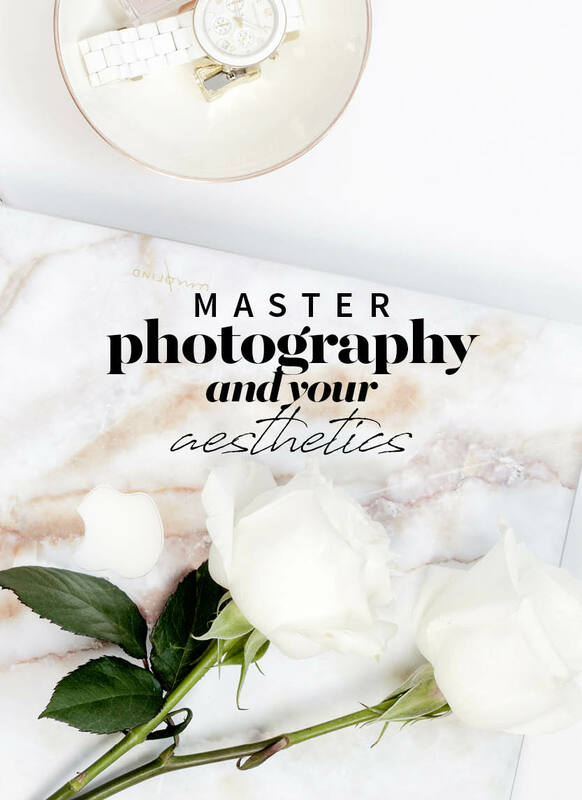 Register for our FREE masterclass! 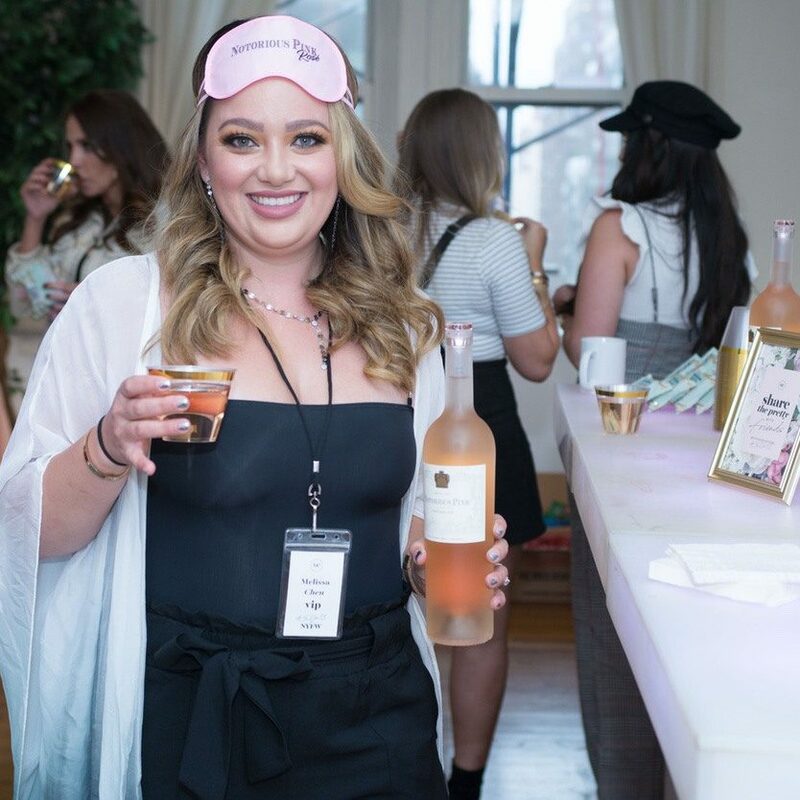 Style Collective was formed as a reaction to an experience that should never happen to other women. 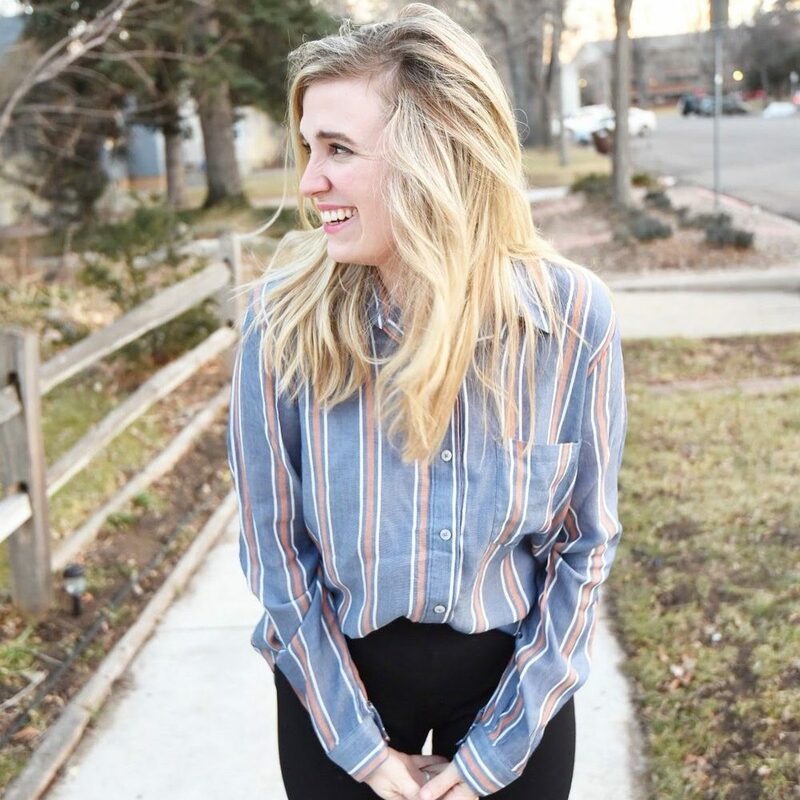 In late 2015, Annie left her job in corporate marketing after being bullied and harassed by another woman in the workplace. The experience left her feeling defeated and emotionally drained. Annie wished there was a better way for women to work together and help each other achieve success. 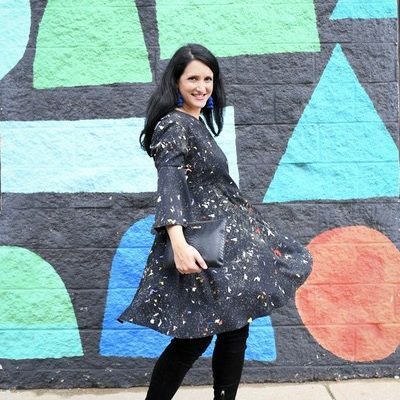 During this time, Annie started a fashion and lifestyle blog as a creative outlet and became friendly with other female influencers. 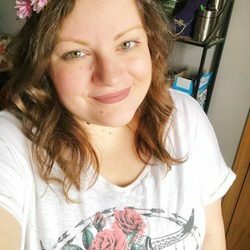 She started a chat group for her new friends to share ideas and support each other, with the intent of promoting community over competition. 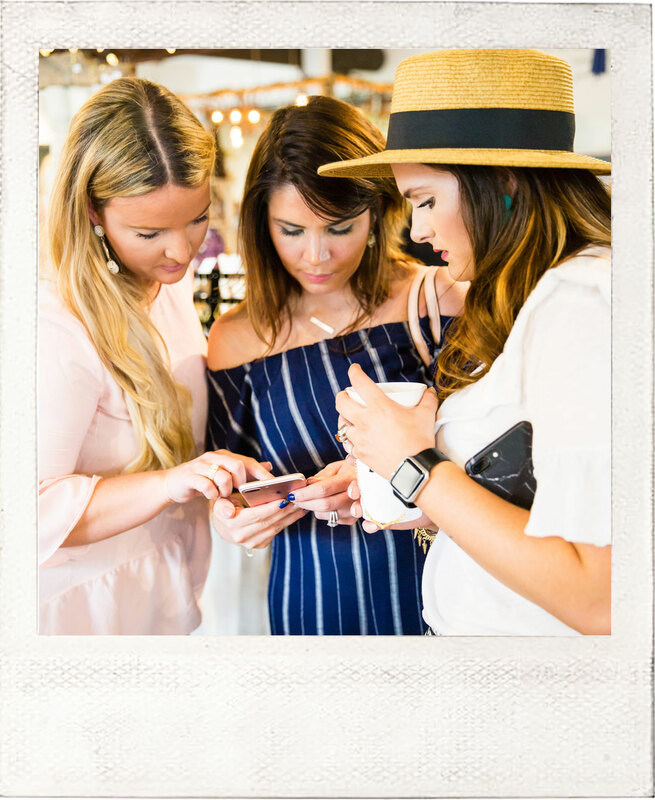 The result was amazing – not only did these women eagerly share their blogging tips and tricks to help each other grow, they also formed friendships that added a meaningful dimension to what they already loved doing. 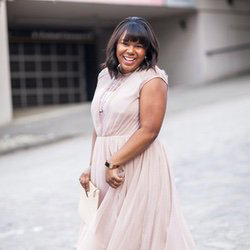 The small group of women quickly grew into a large influencer network that was officially incorporated as Style Collective LLC in early 2016. 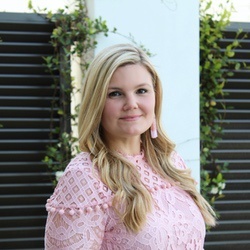 Today, Style Collective continues to offer sisterhood, support, and empowerment for female influencers in the fashion and lifestyle industries in many ways – from discussion forums for idea sharing, to online courses and guides for influencer education, to in-person meet-ups and group events, opportunities to work with brands one-on-one, and the strategies you need to turn your blog into your brand and business. 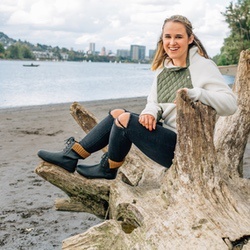 Annie has made it her mission to empower other women, improve their happiness, and help them achieve their goals through sisterhood and support of a shared passion. Style Collective is that mission. Listen to Annie’s full story on the Becoming Fearless Podcast. 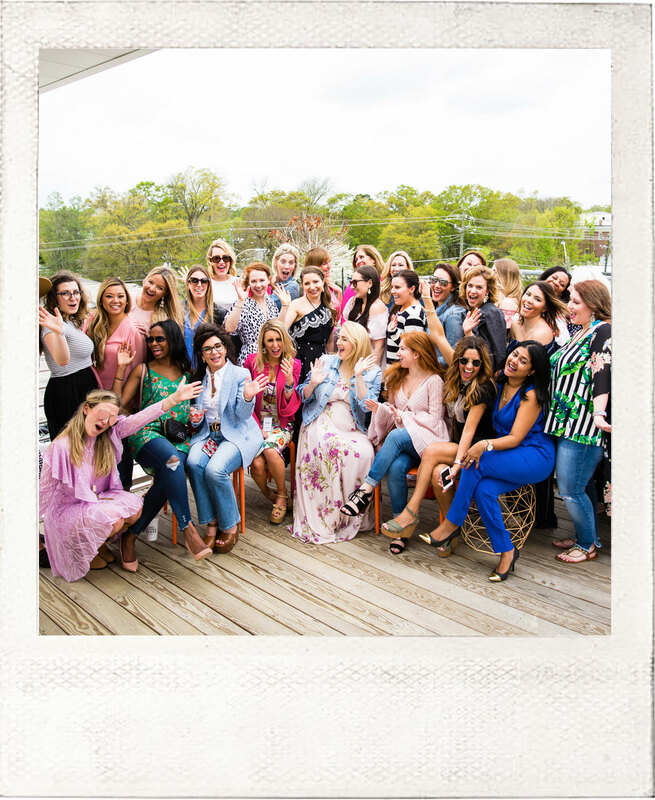 “Style Collective is more than just a community for bloggers, it’s a sisterhood of women who support each other through the ups and downs, ins and outs of blogging. They are there to encourage and inspire you to be your best #bossbabe self! I joined in April and I have been blown away by the amount of support and materials available by becoming an SC Sister. “I have tried out a log of groups and memberships that have a lot of promises and not much useful content. Style Collective, however, has been a breath of fresh air. It was started by Annie Spano, who is one of the sweetest people you could ever meet. She is truly committed to the members’ success in their journey. 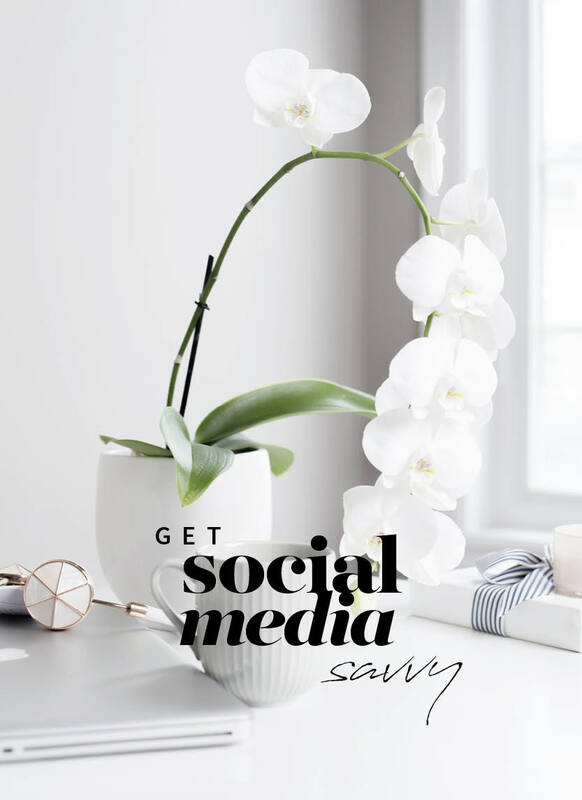 If you are a blogger or have a social media business, this is definitely a group you want to check out. “Style Collective is FULL of online workshops, information, opportunity, and best of all SUPPORT from girls just like you! I joined the Sister Support Facebook group, where everyday girls are posting/commenting, giving each other advice and support. There is never any judgment or rude comments. It literally feels like an instant family! I printed off worksheets and started a blogging binder. I use the monthly prep kits to set me up for success each month-I even have the calendars as my desktop background! That means every day when I get onto my computer I am seeing any events/holidays for the day and I know what I need to be talking/posting about! 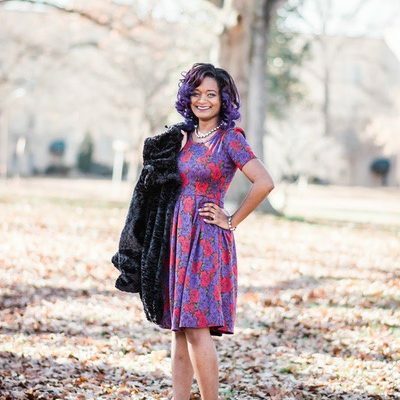 “It has been the best decision I’ve made for my blog’s journey. Why? I’m not some super genius, creative human who can do it all. I sometimes feel like bloggers give off this vibe, or just humans on social media in general. But seriously, I work a full-time job, have a husband, friends, life, and am doing my best to run and grow a Blog. I can’t have or create all the things alone, based on time…and my brain just doesn’t roll like that, ya know? In addition to not being super-human, it’s not fun for me to do it alone. And I don’t have to do it alone! SC has taught me these things. 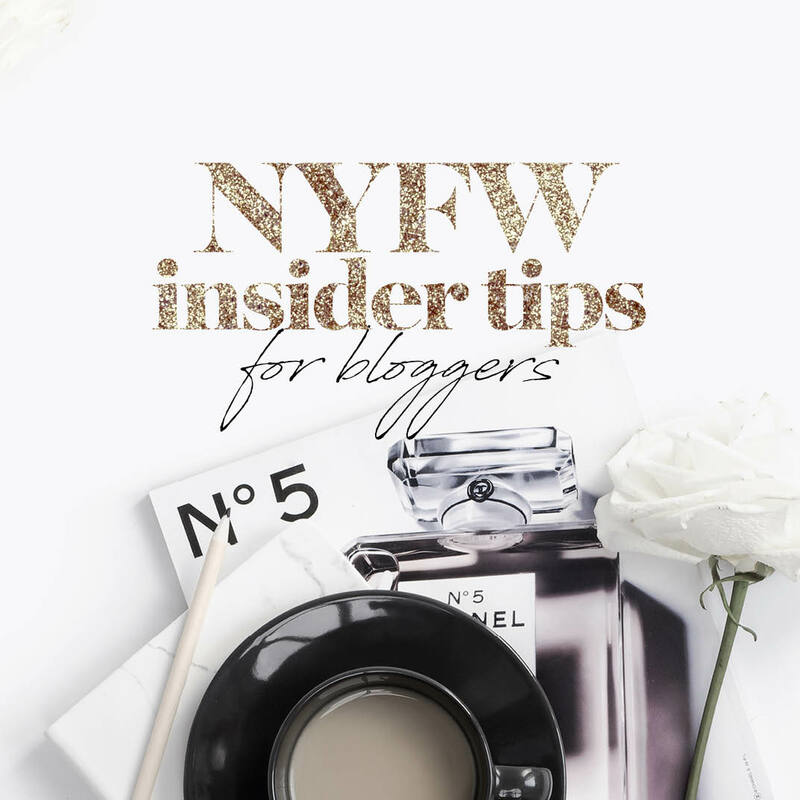 Asking for help and networking with fellow Bloggers is a good and positive thing. What blogging topics do you help? We help all female bloggers no matter what your niche or topic is, we’re not just for fashion and lifestyle bloggers. Is this only for women in the US or Canada? Nope! We have Style Collective members all over the world in 30+ countries. I have a hard time thinking there is room for me in the industry, because it seems so saturated. Can SC help? 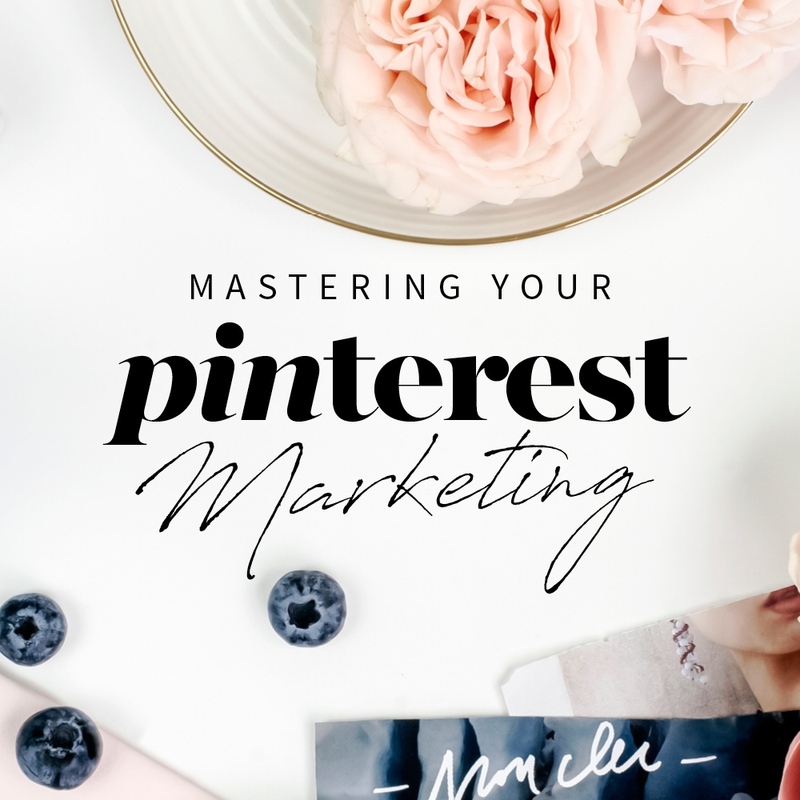 We have videos and worksheets to help you define your mission and build your brand so that you see incredible engagement on all of your posts (and stop the comparison game once and for all!). Take look at the #SCVisibilityChallenge posts on Instagram where everyone shared their mission statement, you can see that engagement is through the roof on those posts compared to everyone’s usual posts. It sounds like you’re off to a really great start (which is the hardest part, just getting started!) but the resources and community to ask anything, anytime would help you take it to the next level to increase your engagement and start getting paid (because you deserve to be paid for your creativity and time!). We offer a 30-day money back guarantee if you try SC and decide that it’s not for you. What happens after I join? How does membership work? Once you receive your welcome email, you get immediate access to our materials. 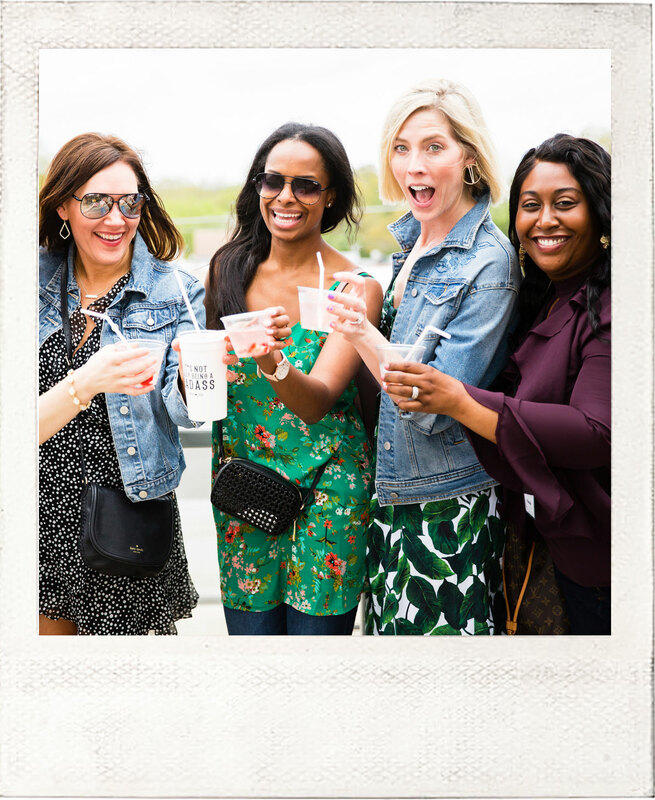 You also get access to our network bloggers, so you can connect with other women for the support, encouragement, and friendship you need to thrive. 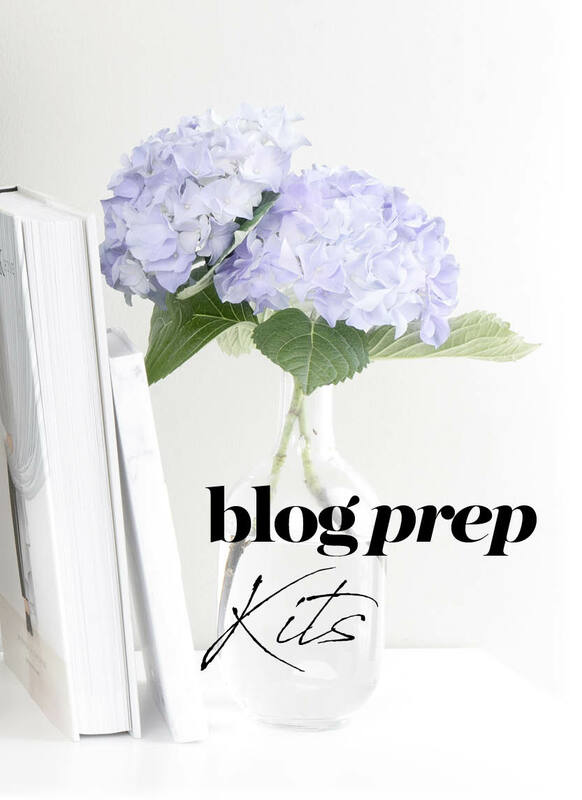 It’s a one-stop shop for everything you need to grow as a blogger! Am I even going to have time to read through the e-books and use this platform? Yes! This is a self-serve platform, so you can skim the topic titles and choose the info that would be the most helpful. 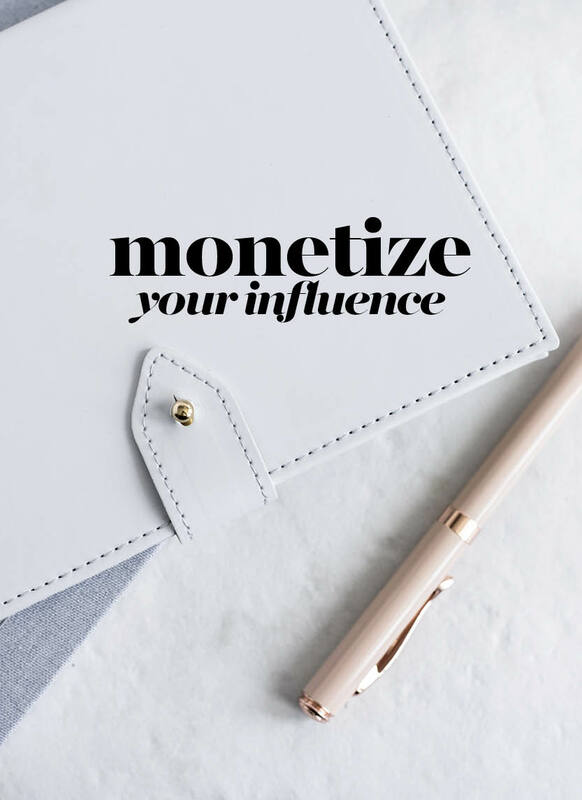 The brands in our database provide influencer benefits, and over half offer “paid” opportunities for influencers with medium influence (10K-50K). I have asked around and people said it is really good, but better for new bloggers. Is this true? SC does help a lot of newer bloggers, but we also have a lot of content for “intermediate” and “advanced” bloggers inside the member dashboard. 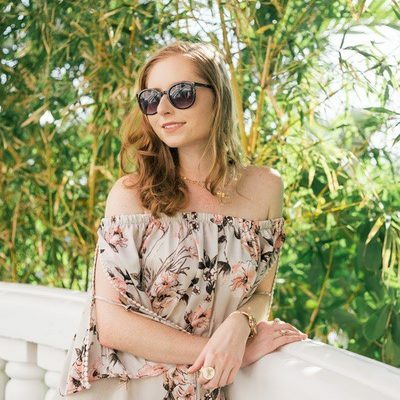 Some of our amazing pro-blogging members include @Cassydy, @Lizzieinlace, @dressupbuttercup, @accordingtoblaire.